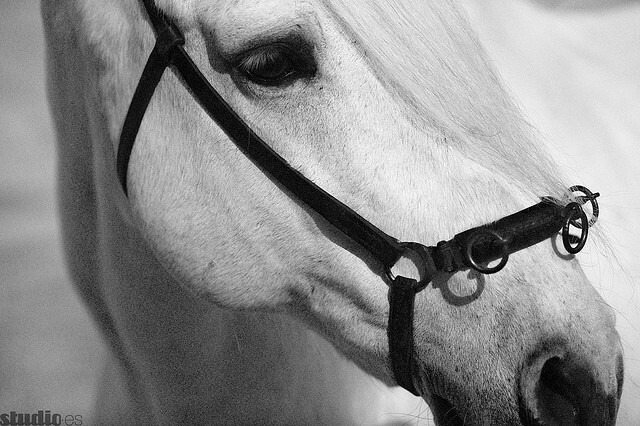 The strength and virtue represented in a white horse is nothing short of commanding. Billowy white, airy clouds against a cobalt blue sky is a contrasting delight to behold. And, really, is there anything more arresting than the sight of a landscape freshly blanketed with pristine white snow? White. It just makes everything more expansive, more pure. But, sometimes, that purity? It should be left to nature. The white that we achieve through unnatural ways as is the case with bleaching is anything but pure. In fact, it can have unhealthy and impure consequences. Bleach has many chemical makeups: chlorine, hydrogen peroxide and even bleaching powder that contains calcium hypochlorite. But, no matter what the form, bleach can help rid ourselves of stubborn stains on our clothes and in our bathrooms as well as sanitize our households, but it is also used in creating many products to make them “whiter.” But that absence of color that bleach achieves and the stains that it removes can do some harm in the process. Did you know bleach can do this? When mixed with ammonia, bleach creates a deadly gas and even an explosive. Benzoyl peroxide, used in some acne products, tooth whitening, and hair dye, is a potential carcinogen banned in Europe. Chlorine dioxide, used primarily to bleach wood pulp, is also used to bleach flour and to disinfect water. It is banned in Europe and Australia. Chlorination of drinking water can oxidize organic contaminants that are carcinogenic. Chlorine, a gas at room temperature, makes breathing in bleach very plausible in most homes. In this form, chlorine can create dioxins, a known cancer-causing compound also related to birth defects, miscarriage, infertility, diabetes, and immune disorders. Many paper products in the United States are bleached with chlorine gas or chlorine derivatives. These chlorine chemicals are known to create dioxins as a by-product of the bleaching process, which is toxic. Smelling bleach increases asthma and allergy symptoms because of the likelihood of inhalation. It can also cause wheezing, bronchospasm and even pulmonary edema, a lung condition that prevents enough oxygen from entering the blood. Pets and birds are especially vulnerable to the effects of chlorine as their smaller air capacity could allow their lungs to fill with the vapors. Bleach is highly corrosive to the skin, lungs, and eyes, as well as other materials. Parchment Paper: Replace white bleached parchment paper with natural unbleached parchment paper. This is found in many grocery store chains and natural food stores. Try this brand that is chlorine-free. Paper napkins: Many use bleached paper, so consider inexpensive cloth napkins at dinner time. Flour: Bleached white flour can be made using peroxide and cake flour can be bleached with chlorine dioxide. Both are toxic. Both are yuck. Can’t go wrong with this unbleached flour brand that so many fine bakers use. Sugar: Pure white cane sugar is processed and may be bleached using chlorine. Not all sugar manufactures use this process though. There are so many alternate sweeteners available now to try like evaporated cane juice or maple syrup. Honey is also a great choice. Click on this post for other ways to get your sweet on. Household cleaners: Clean up your act with many of the non-toxic household cleaners on the market or better yet, check out this amazing series on everything and anything you would need to know about natural ways to shine and buff your home to perfection. Stain Fighters: Lemon juice can be substituted for bleach to fight stains on your clothes and it smells great. Water filters: There are water filters on the market that reduce or rid our drinking water of chlorine. Check out this information on water filtering. What have I missed here? What other products contain bleach that we could easily sub out? Please share and list any additions in the comments.